Nestled in the quaint town of Kingston, the Village Green Senior Apartments provides independent seniors with tastefully designed accommodations and stunning views of Puget Sound. Amenities include private decks or patios and a Fitness Center, as well as easy access to shopping, restaurants, golf courses, tennis courts and the nearby ferry to Edmonds. 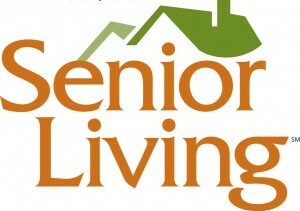 Village Green Senior Apartments are available to independent seniors 62 and older and disabled persons. Income restrictions apply, as this is an income-qualified community. Contact us at 360.297.2836 or villagegreen@cascade-management.com to tour this community.